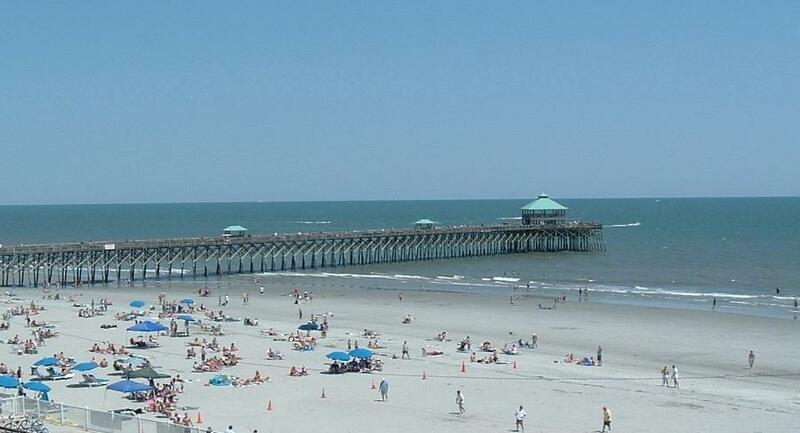 Ready to discover the beauty and diversity of Folly Beach , SC – fondly referred to by locals as the “Edge of America”. 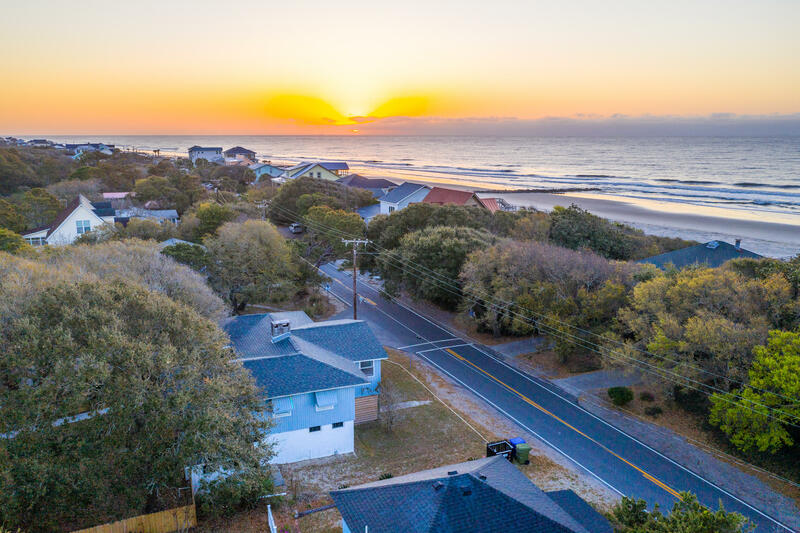 From painted sunrises and sunsets, to rich history, good food and expansive beaches. 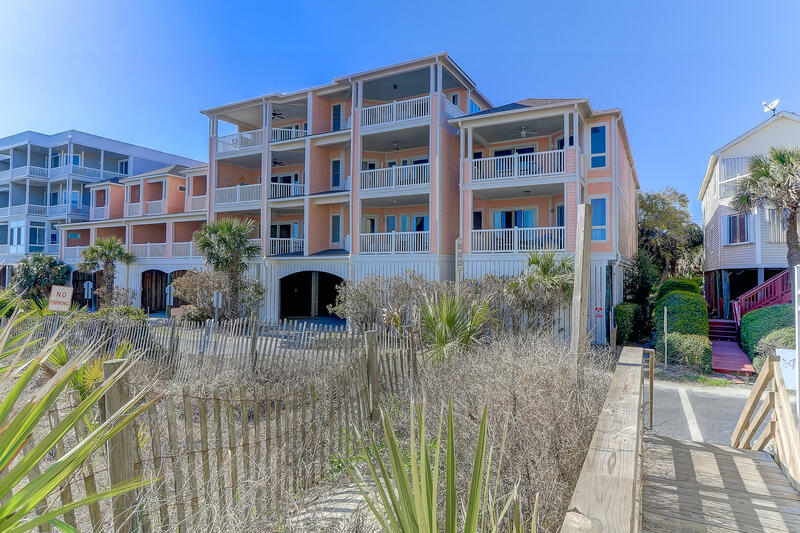 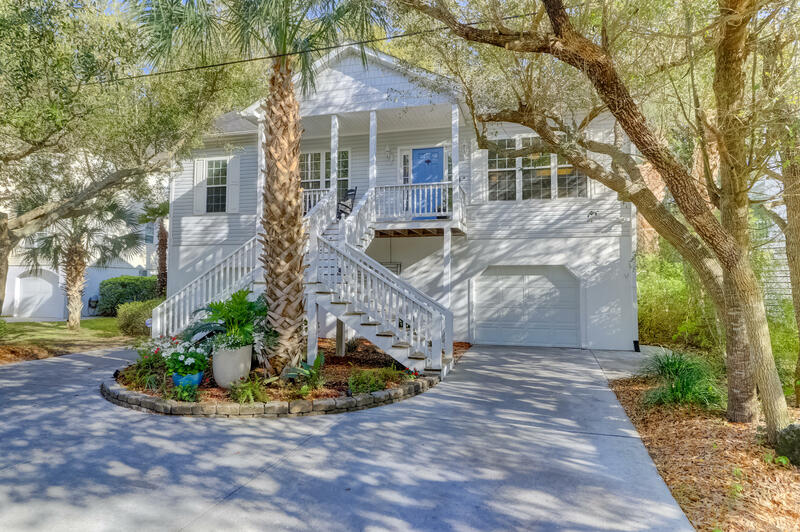 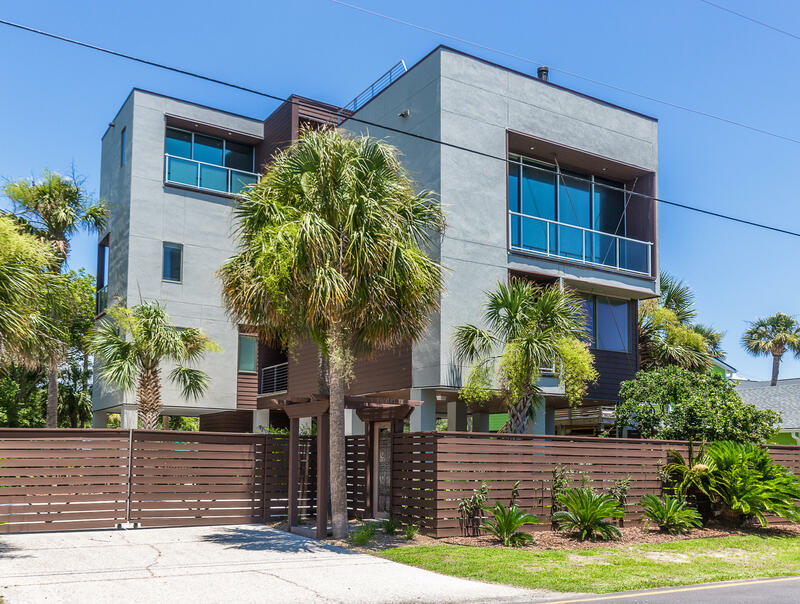 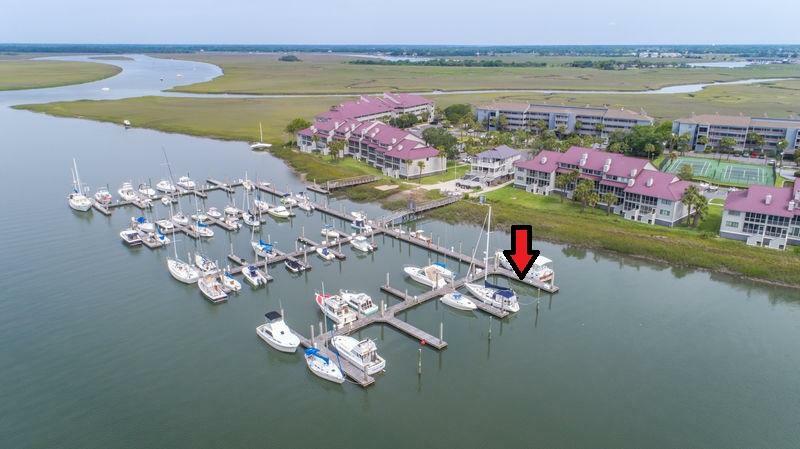 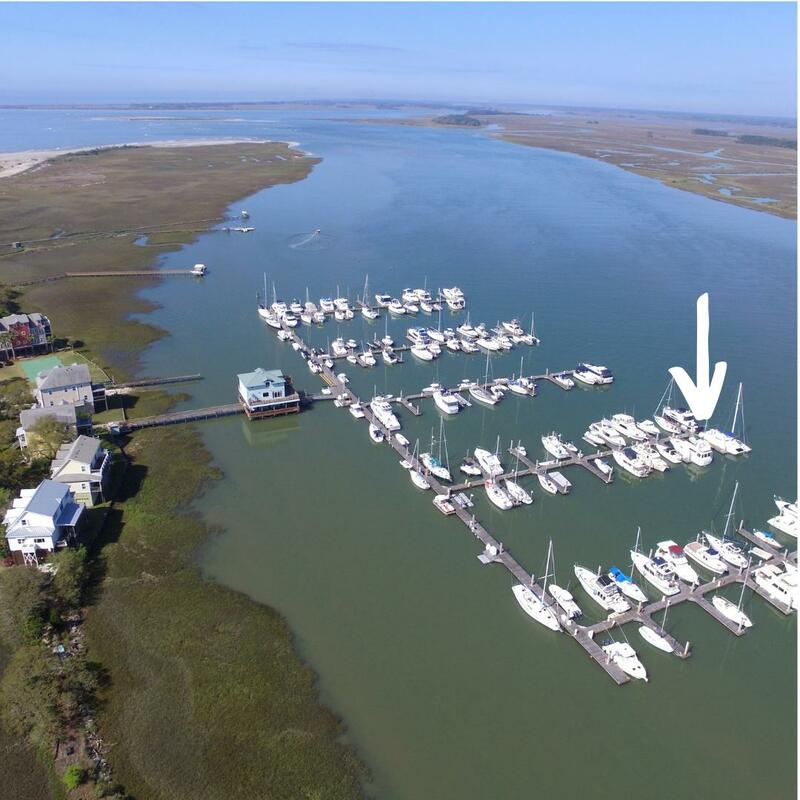 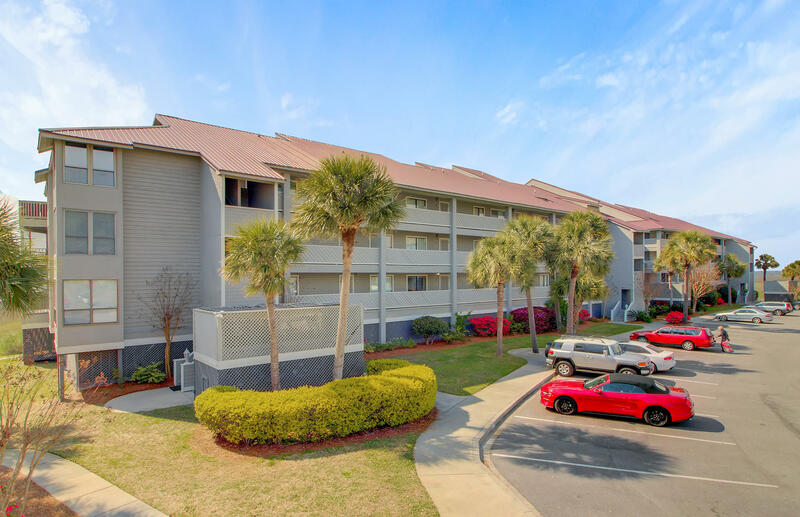 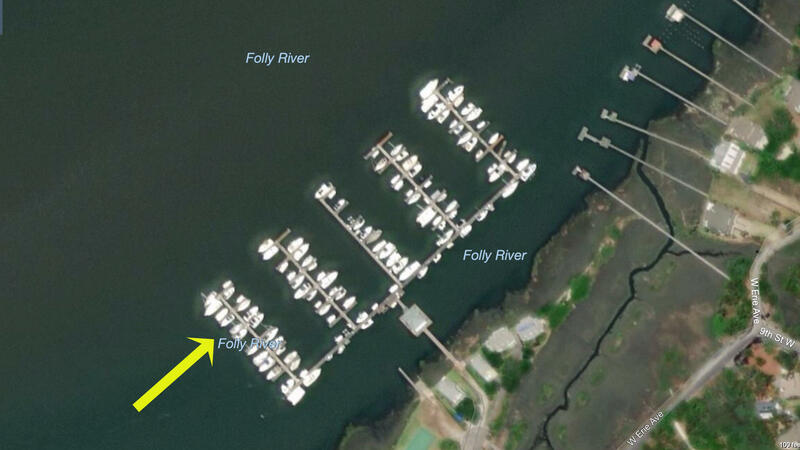 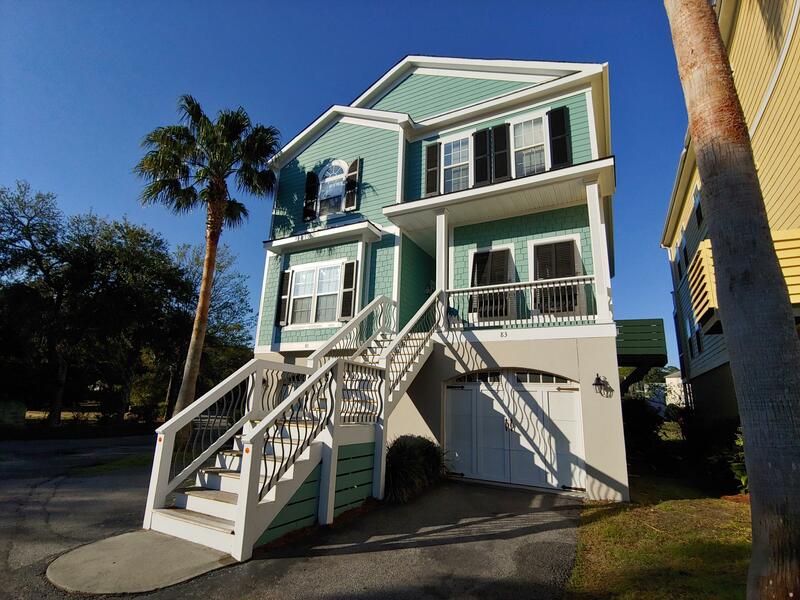 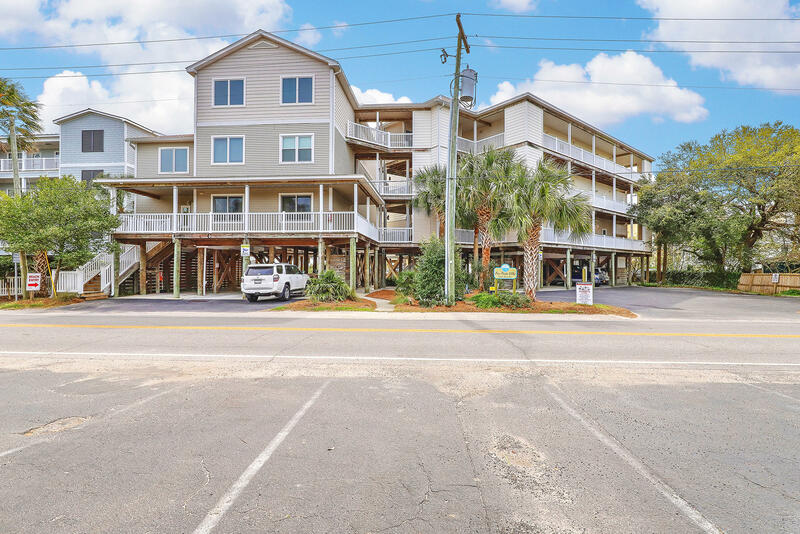 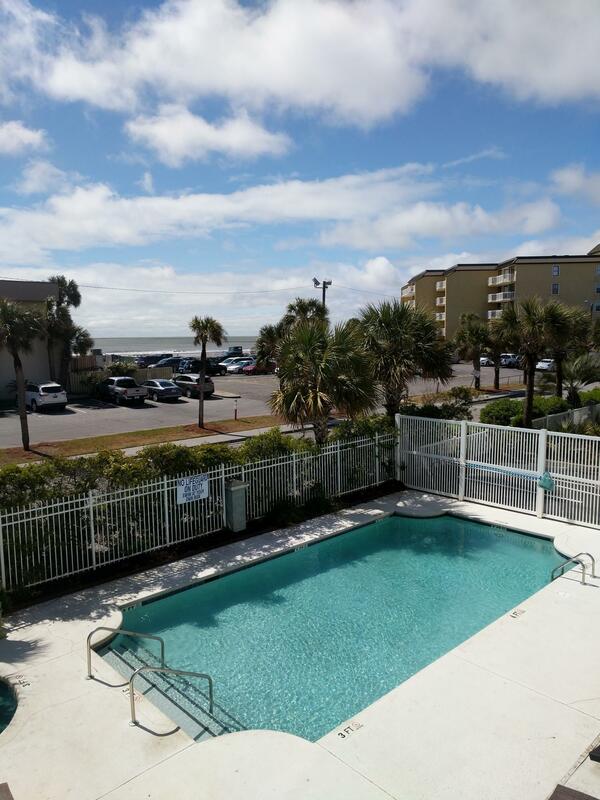 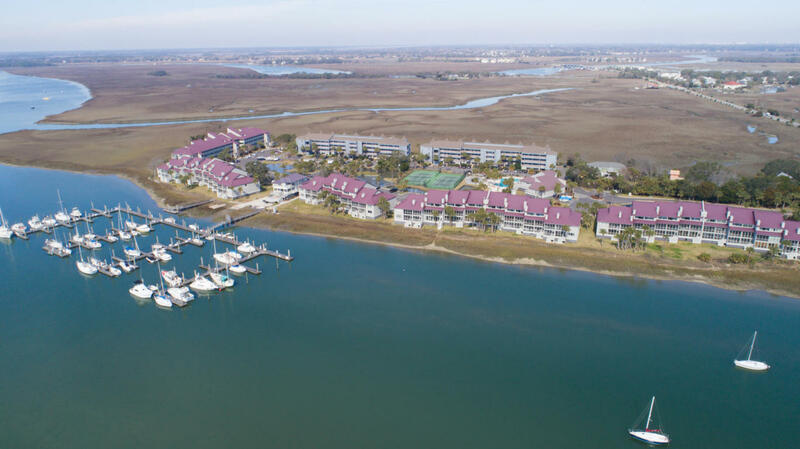 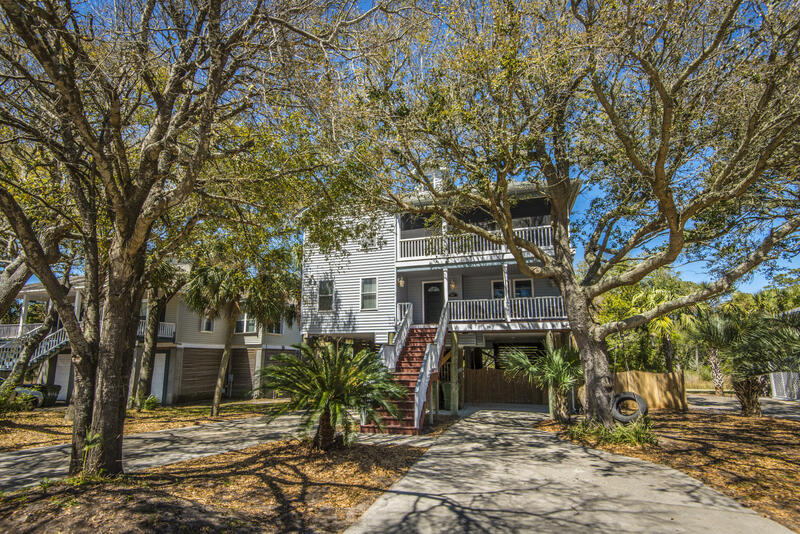 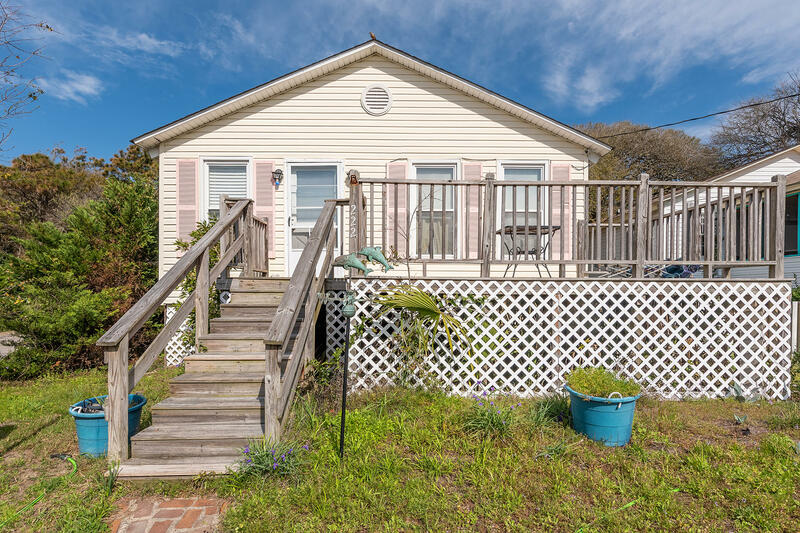 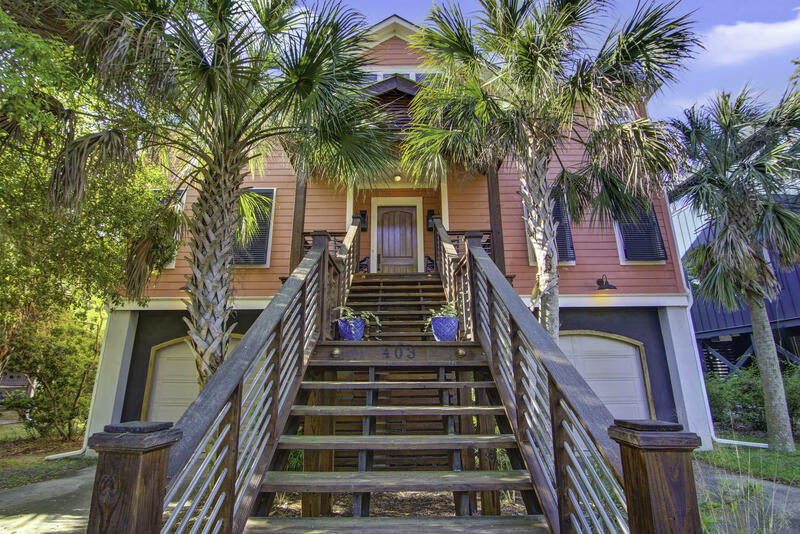 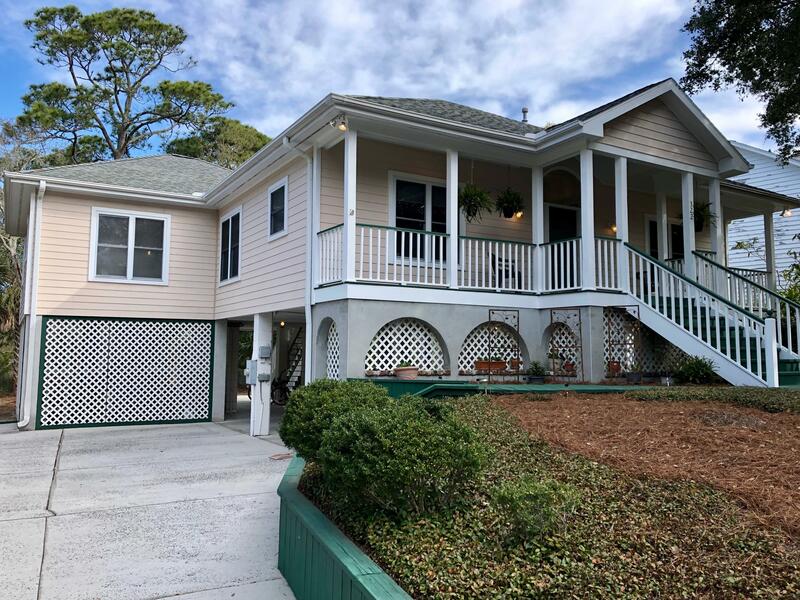 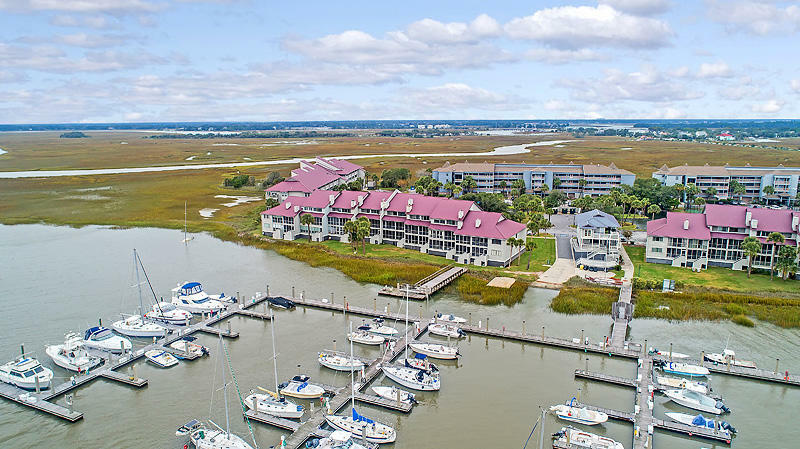 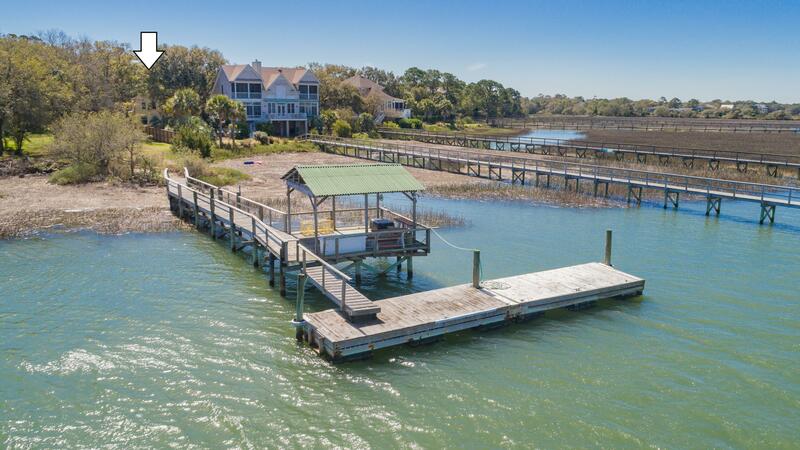 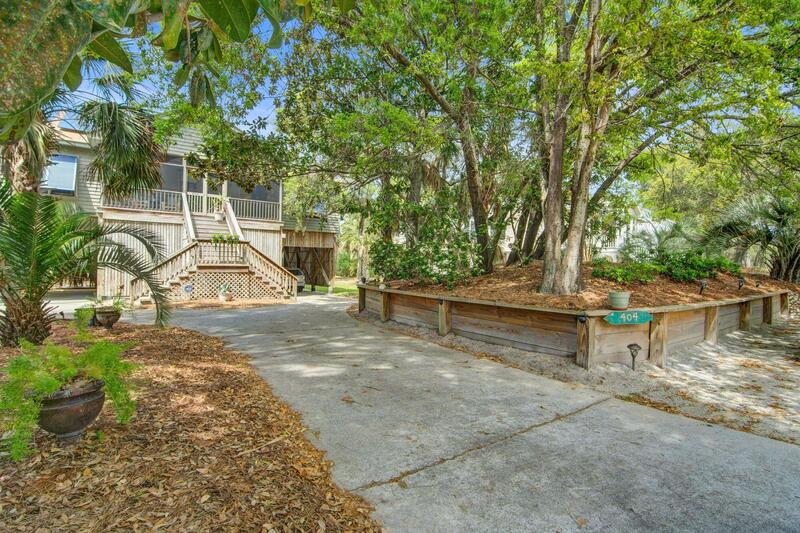 Let one of our experts show you how to invest in Charleston real estate at Folly Beach.